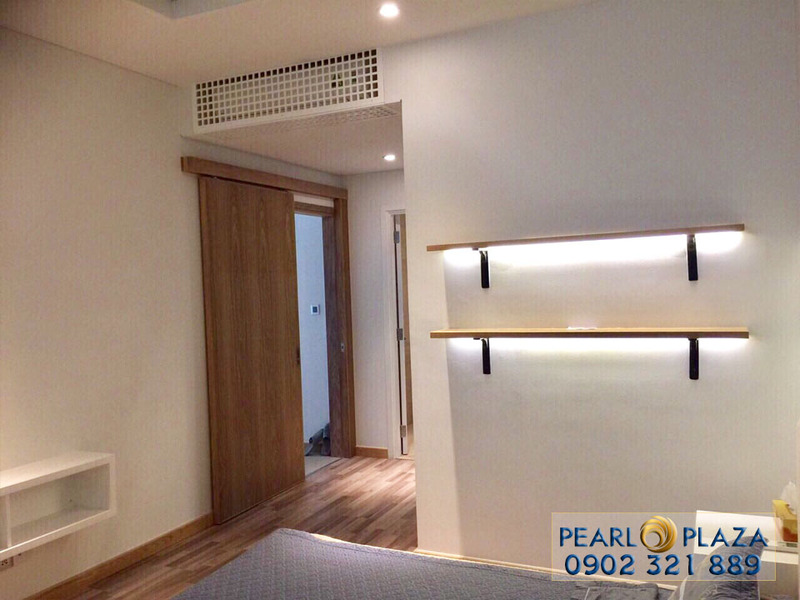 Floor: 2 bedrooms apartment for rent on 12th floor Pearl Plaza. 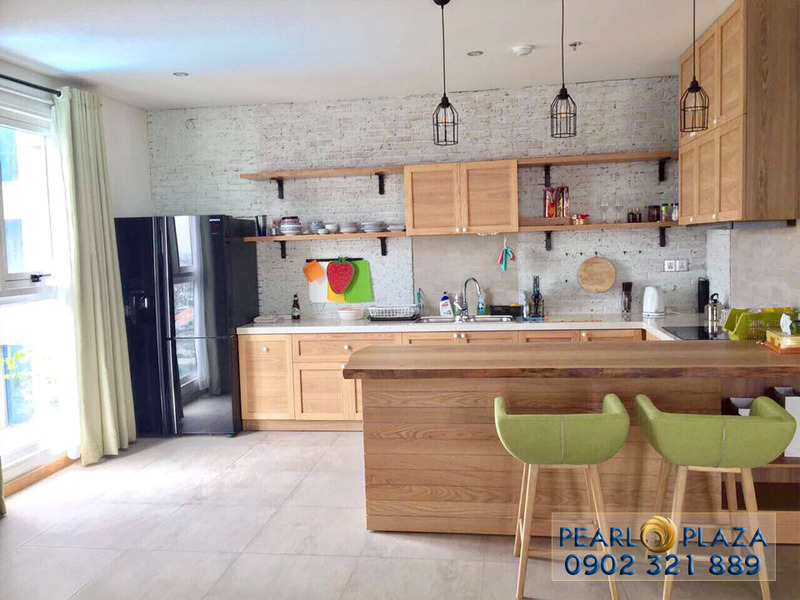 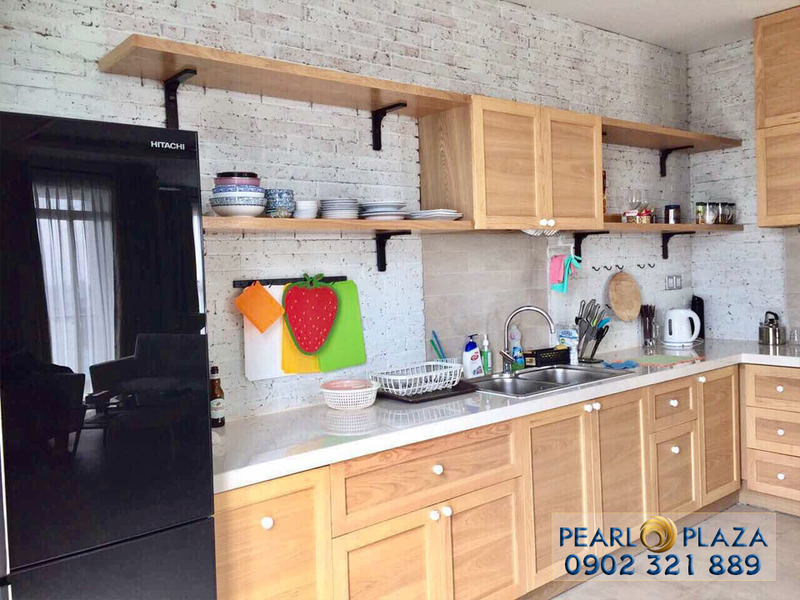 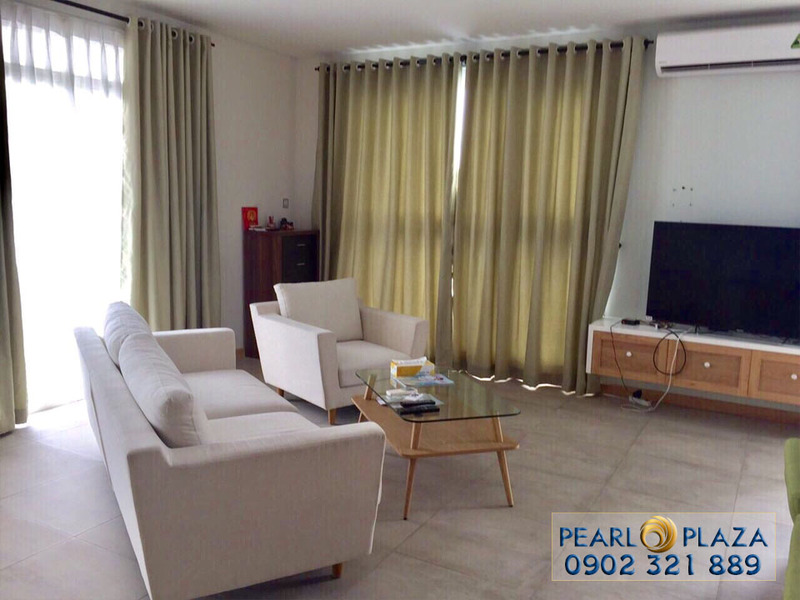 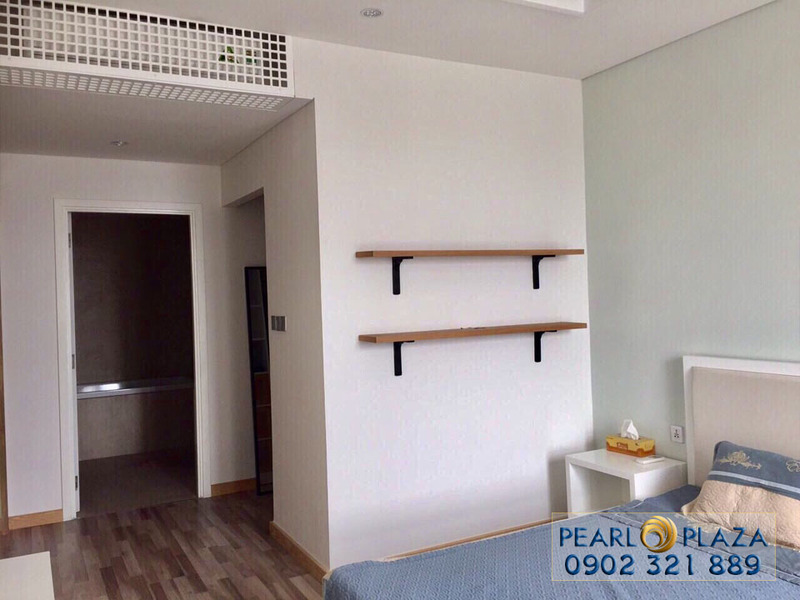 Living in Pearl Plaza Van Thanh, Customers will be served with full facilities such as: internet, cable TV, security 24/24, mall, restaurants, supermarket, spa, swimming pool, gym,… Pearl Plaza Apartment is an luxury living level. 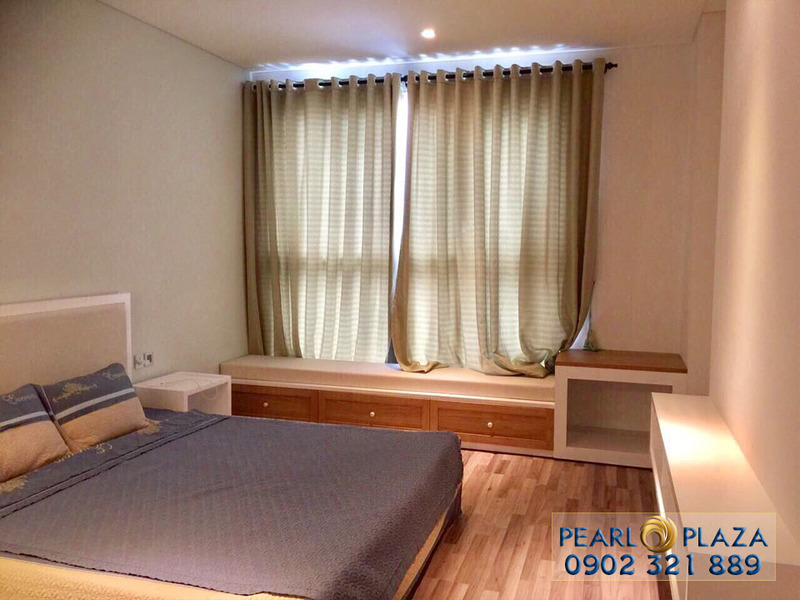 We are looking for tenant for Pearl Plaza Apartment 2 bedrooms, full high-class furnished, 12th floor, 125sqm. 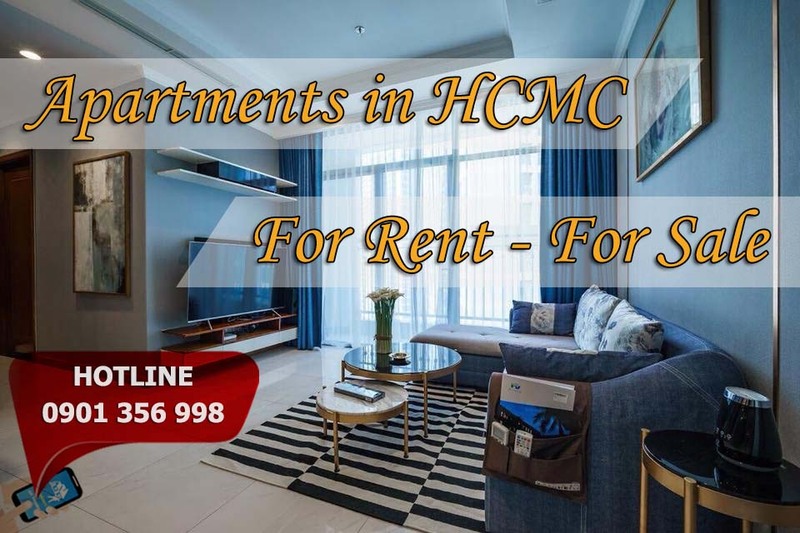 This apartment will please your standards. 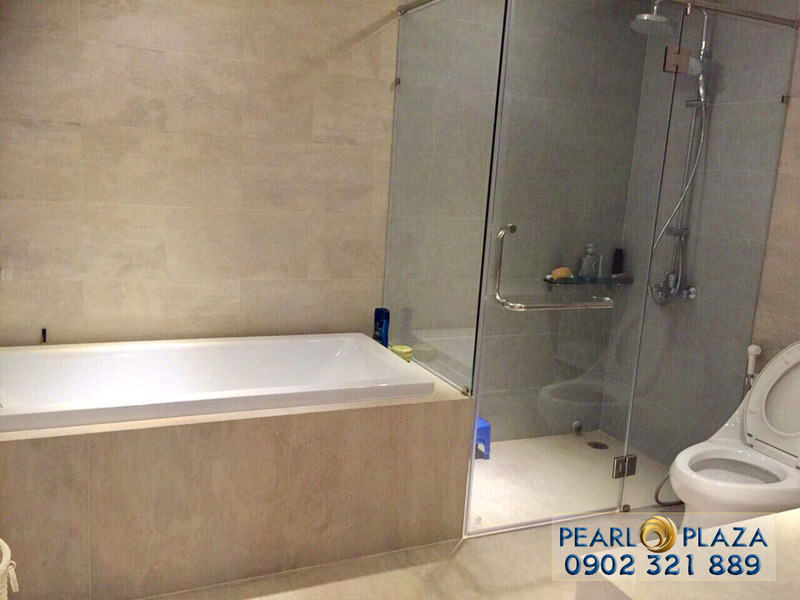 We are having a lot of keys, If you are concerned about those interesting apartments please contact us.